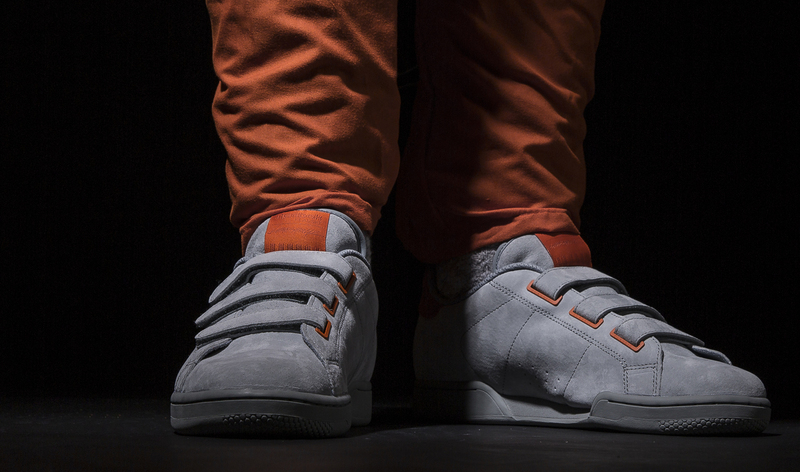 Collaborator Livestock creates a court-ready NPC. 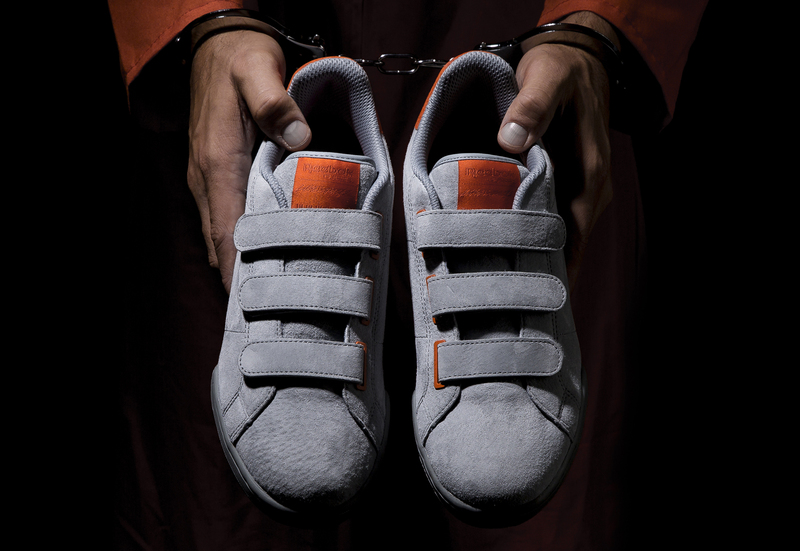 Wearing sneakers to court? 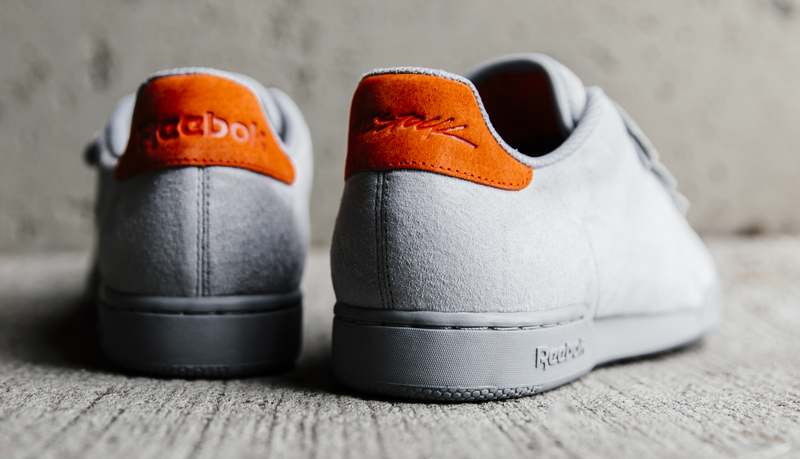 That's acceptable now thanks to Reebok and Canadian boutique Livestock, which whipped up this version of the NPC playing off the shoe's history on courts of the sporting sort. 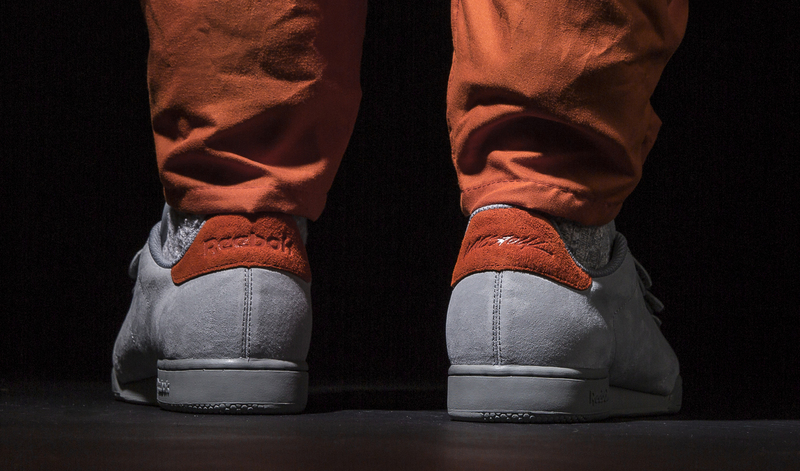 The Livestock x Reebok NPC "Bad Day in Court" uses the strapped style as an allusion to laceless footwear issued in prisons and an orange/grey colorway matching garments worn there. 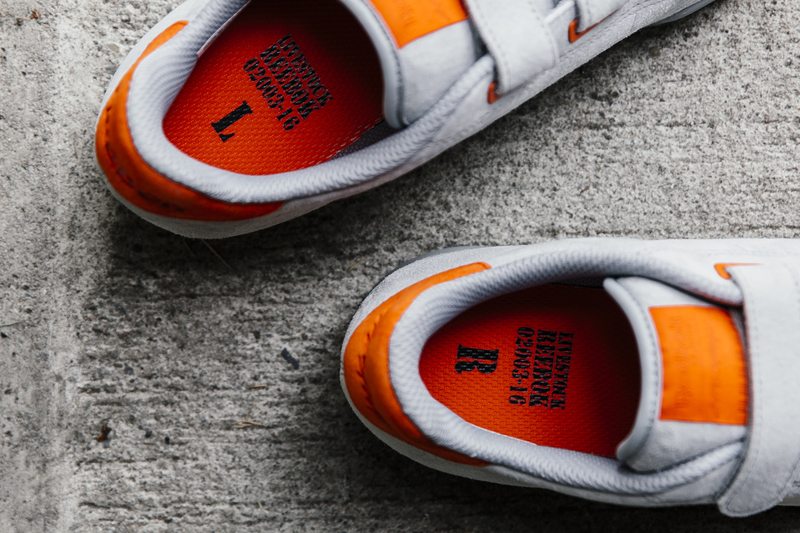 This collaboration from Reebok's "Year of Court" series will launch first at its home store, Livestock, on Saturday, Oct. 1. 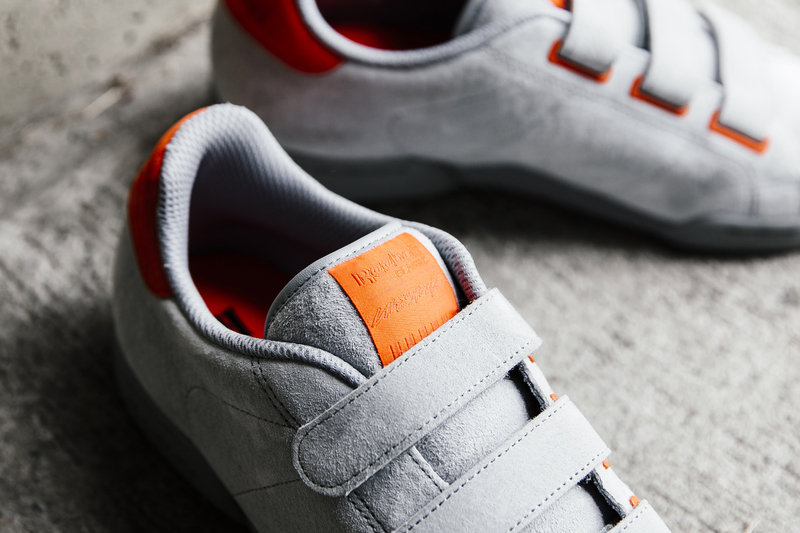 Following that, a wider release at Reebok Certified Network accounts is likely.